A stock brokerage margin account allows you to borrow a portion of the cost of stocks in the form of a margin loan. Buying stocks or exchange-traded funds (ETFs) "on margin" increases investment gains through the use of leverage. 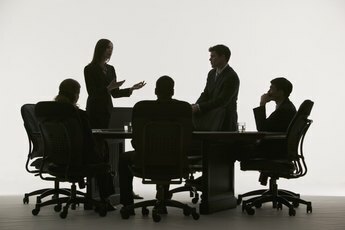 A newer type of ETF includes built-in leverage, offering investors the ability to earn two or three times the return of a comparable, un-leveraged ETF. The two types of leverage — from a margin loan, or built into the product — cannot be mingled, so a choice should be made. Leverage used on ETF investments multiplies the gains or losses posted by the underlying assets or index. Buying a regular ETF in a margin account allows up to two times leverage for a regular account and four times leverage in a designated-pattern day-trading account. 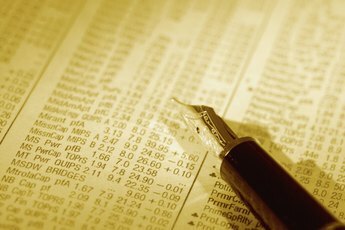 Leveraged ETFs use derivatives to leverage the tracked index or asset in the fund's share price. These ETFs are available with either two or three times leverage levels. The margin rules do not allow you to buy leveraged ETFs using margin to increase the amount of leverage. An advantage of leveraged ETFs is that the leverage level is rebalanced every day, maintaining the desired level of risk exposure. If a non-leveraged ETF is purchased using a margin loan, the amount of leverage changes as the value of the ETF changes. If the ETF goes up in value, the effective leverage decreases. A declining value increases the leverage exposure. If the value of the margin-purchased ETF declines too far, the broker will issue a margin call and the investor will be required to add more money to the margin account. The major cost of buying ETFs using a margin loan is the interest the broker will charge for that loan. If you keep the loan out for an extended period, the interest could add up, eating into your total returns. A leveraged ETF has higher fund expenses than a unleveraged ETF tracking the same index. The lower-cost option depends on your broker's margin loan rate and the difference in expenses between the two potential ETF choices. Another consideration is your expected holding or trading period. For short-term trading, using a leveraged ETF makes it easy to move in and out of a position, without worry about any margin limits. If — on the other side — you plan to buy the ETF as a longer-term holding and want to leverage the purchase, using a margin loan makes more sense. 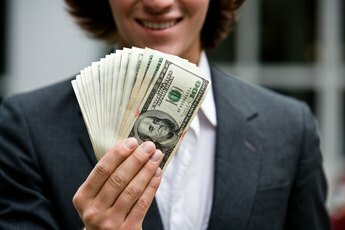 The loan can be paid down from cash dividends or other sources. 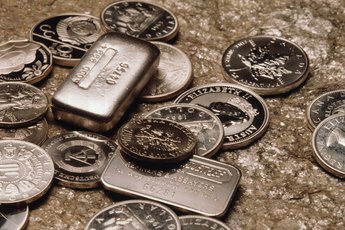 Which Silver ETF Holds Physical Silver?